Fans of Adventure Time will absolutely love Tattoo Dave’s new bMac resin figure, a re-imagination of the living video game console BMO as an Apple Macintosh computer! What a fantastic idea executed to perfection. 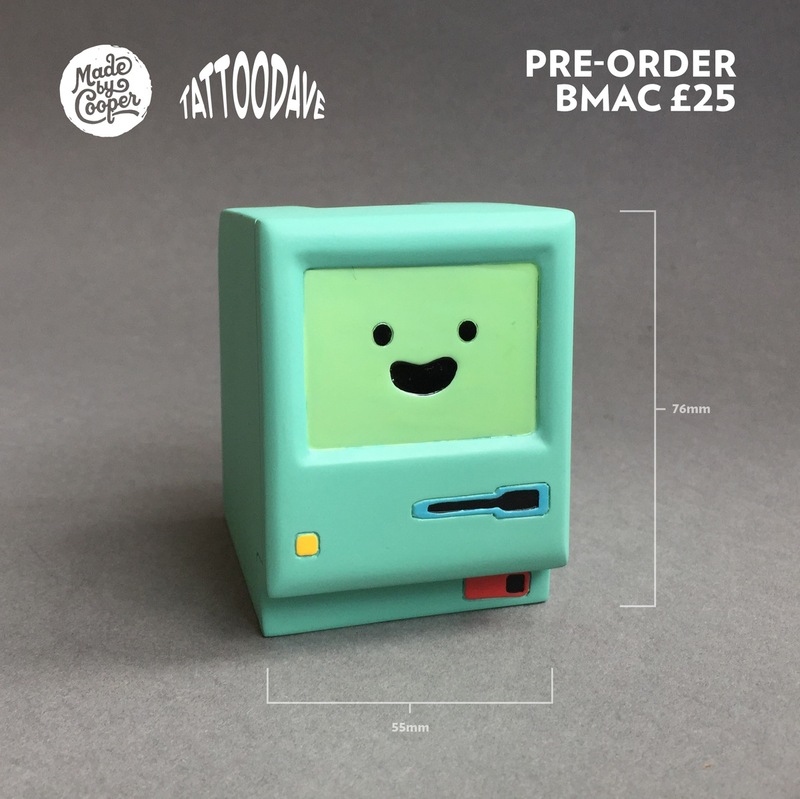 The Adventure Time bMac resin figure stands 3” tall and can be purchased now at the Tattoo Dave online store for just £25.